Has this ball just changed the golf ball? Phil Mickelson is pretty bullish about this golf ball and so are the folks at Callaway Golf. They were right about the 2-piece SuperSoft. 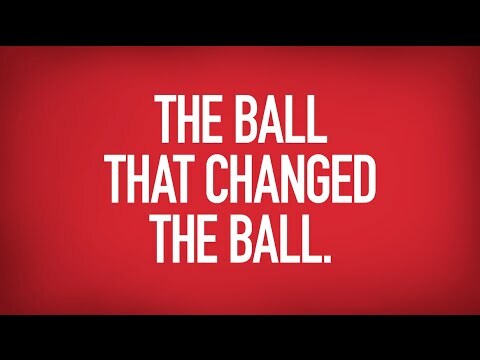 But a Tour performance ball that no one overpowers and every one can compress? What’s your experience?